Margaret K. McElderry Books, 9781442429901, 320pp. 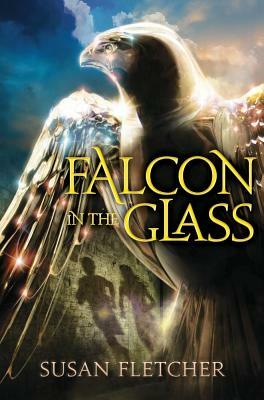 "Falcon in the Glass has it all: sympathetic characters, fascinating details, high stakes, a hint of magic, excitement on every page. I couldn't put it down!" "Falcon in the Glass is a spine-tingling adventure with a tender heart. Imagine dangerous secrets, cloaked assassins, and midnight rides through the murky canals of Venice. Do read it. You'll be glad." "Moments of real beauty and mystery. " "Historical fiction steeped in context...a solid selection."